We bring forth high quality Tropical Green Granite in different shades and designs. 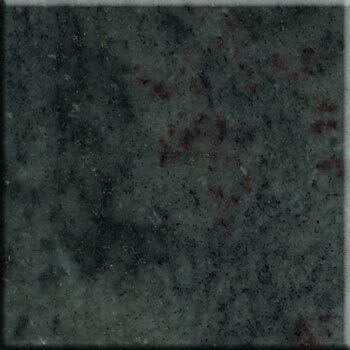 Tropical Green Granite offered by us is durable, wear proof, scratch resistant and moisture resistant. Our Tropical Green Granite also requires very low maintenance and comes at a reasonable price. Further, we are counted as a prominent Manufacturer, Supplier and Exporter of Tropical Green Granite.